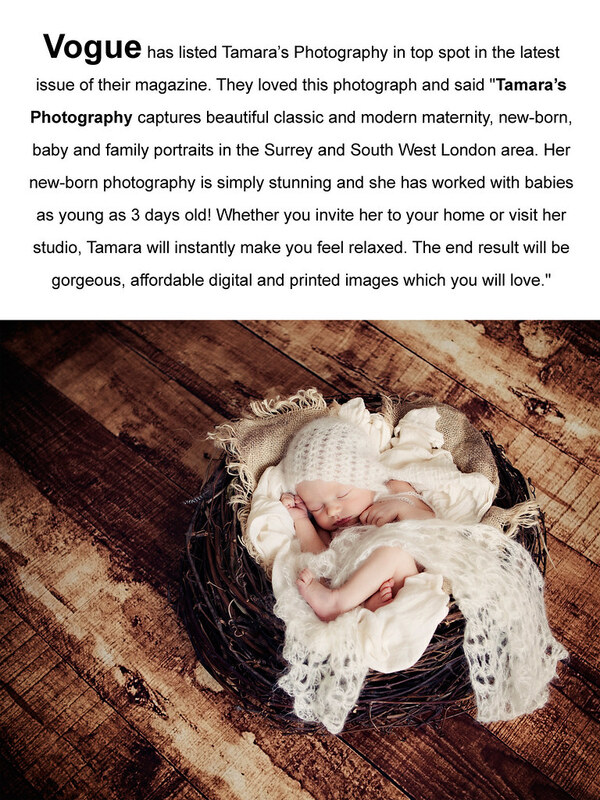 If you would like to book your newborn photograph session click here to find out more about my newborn session fees. 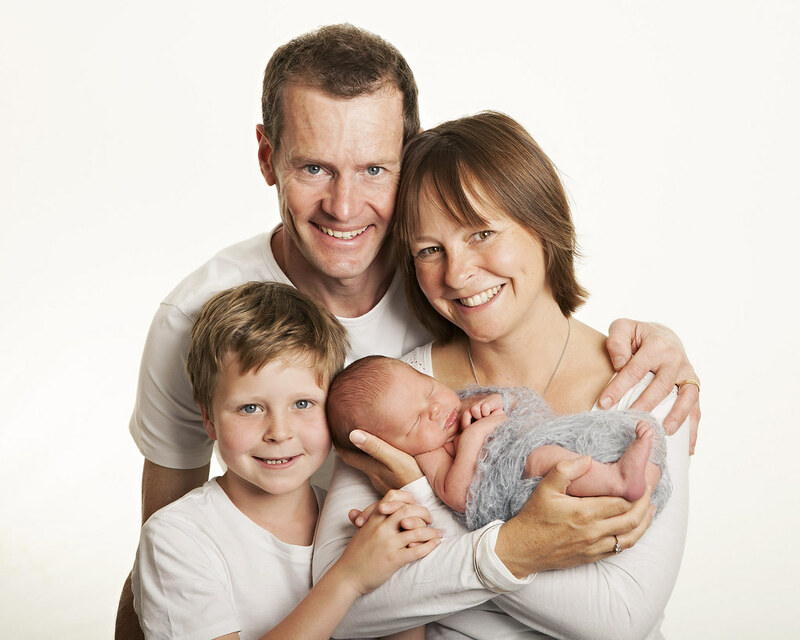 Recently I did a newborn shoot with Rebecca and her family from Thames Ditton at my home studio in Banstead, Surrey. You may recognise them from the family shoot at Nonsuch Park we did around 2 years ago with Toby - now the very proud big brother. 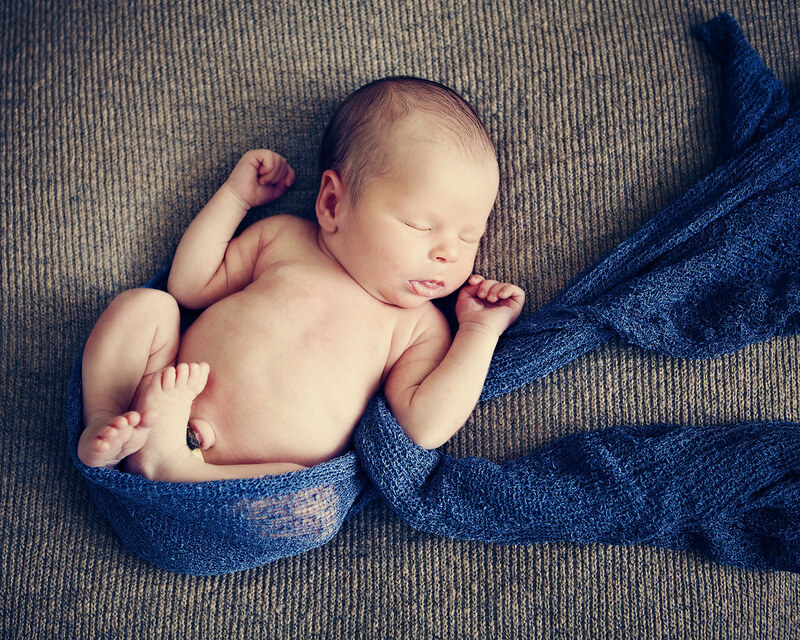 Rebecca favoured the more natural set up, plus some skin-to-skin photos, which results in these beautiful images of her new little man, James. I always tell my families who come for newborn shoots to bring any personal items they would like to use as props in the photographs. This family brought their little moses basket which has been in the family for generations and has been used by all children in the family. It was originally bought in Kenya for £0.50 and it’s still going. And his proud big brother had given James a beautiful Teddy bear which could not be left out of the photographs. I am sure one of these will proudly be placed in James’ nursery. Toby also brought his favourite blanket along and wanted to snuggle up with his baby brother. 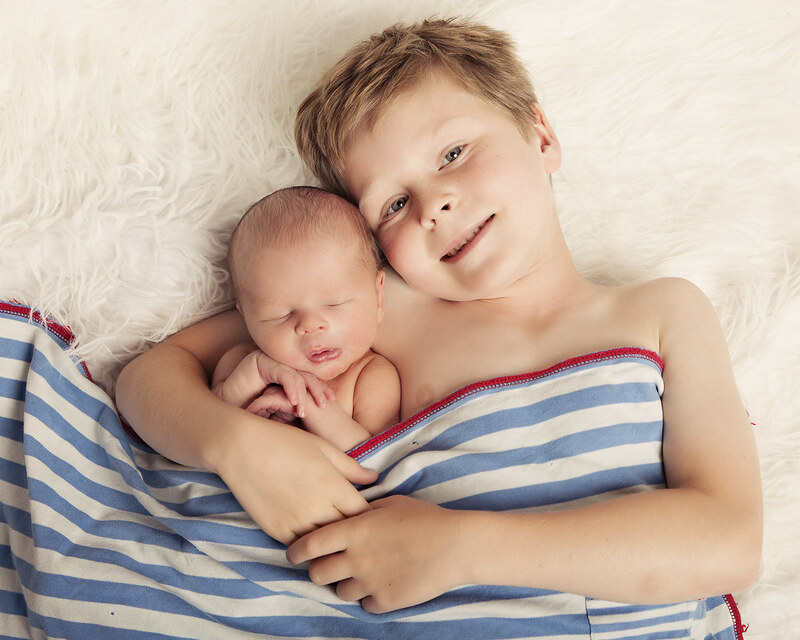 I love the way he has been so involved in the preparation for the photoshoot of his little brother and don’t they look very cosy together in this photo. 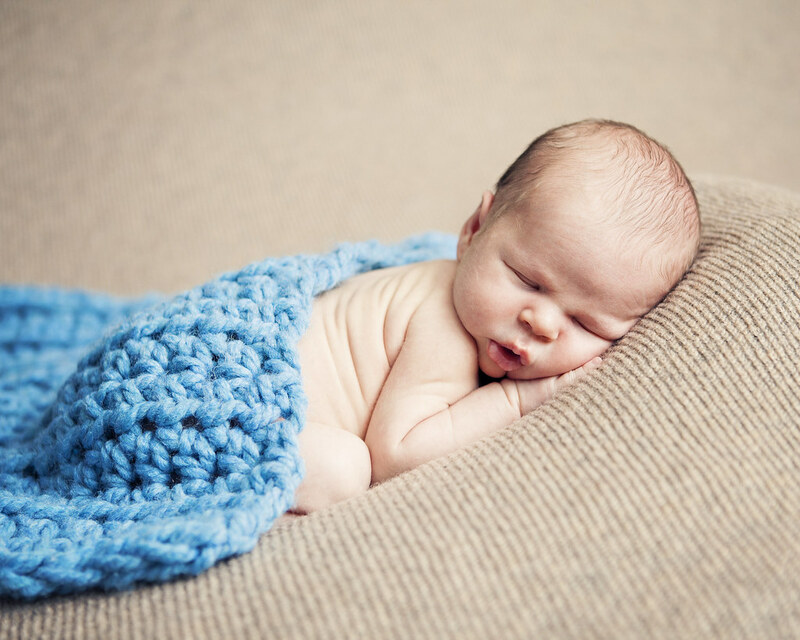 Initially Rebecca wanted to come to my studio when James was three weeks old, but I suggest to come within the first 10 days since birth so that I can still position James while he is sleeping which resulted in some beautiful sleepy baby photos of him on his own. Don’t you just want to cuddle him? 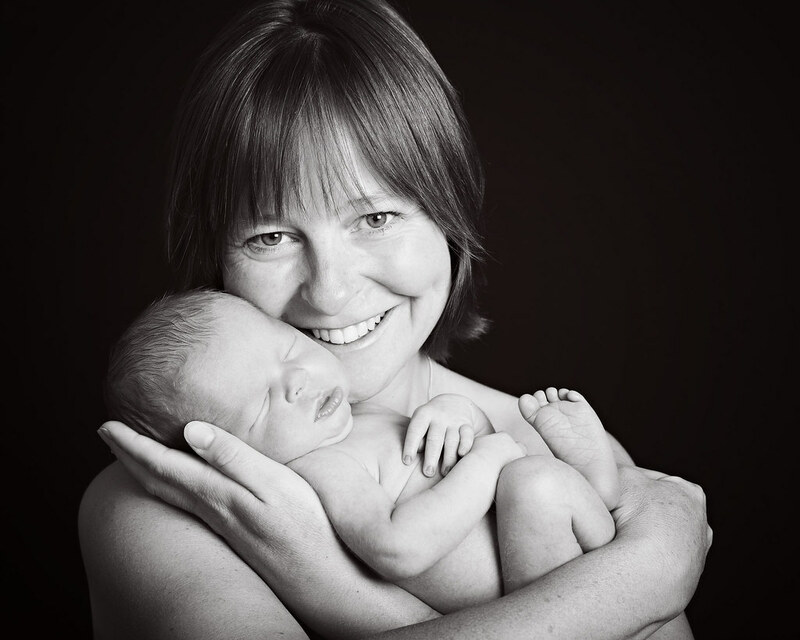 I feel that I have really grown over the last few years when starting my newborn photography business. Only recently I started to recognise the signs when a newborn is about to smile and I now endeavour to give ever family I photograph with a newborn one of these very unique images. I find it so endearing when a newborn baby smile when they are all cuddles up with their mummy. It was lovely to see Rebecca and her family again and to see how proud big brother is of his baby brother! The family are delighted with their images and I look forward to photographing them again in the near future and seeing their family grow. Newborn photography is not something you can learn to do overnight as it requires a lots of skill and patience, but while editing the shoot for this family I realise how much I have grown as a photographer and how I have created my own style. One of my favourtie props to use with newborns other than dad's own arm is my owls nest which is aslo very popular with new parents and has been featured in Vogue (July 2014). Also I can now capture exactly what I want in a newborn session providing families with greater variety and stunning images that can only be captured when using a professional photographer, an investment you will never regret! 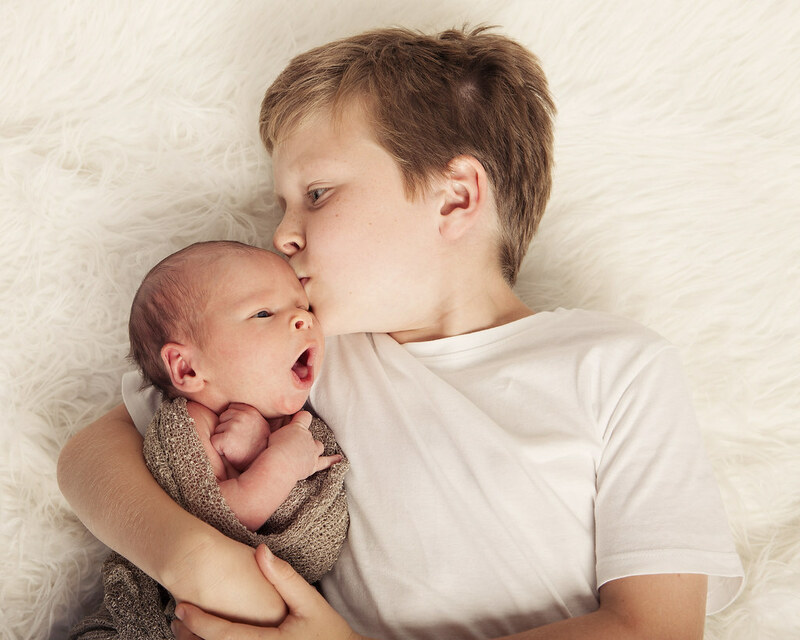 To book your newborn photography session click here now.